The quote is Malcolm Green’s, musical director with this corps for more than 20 years. 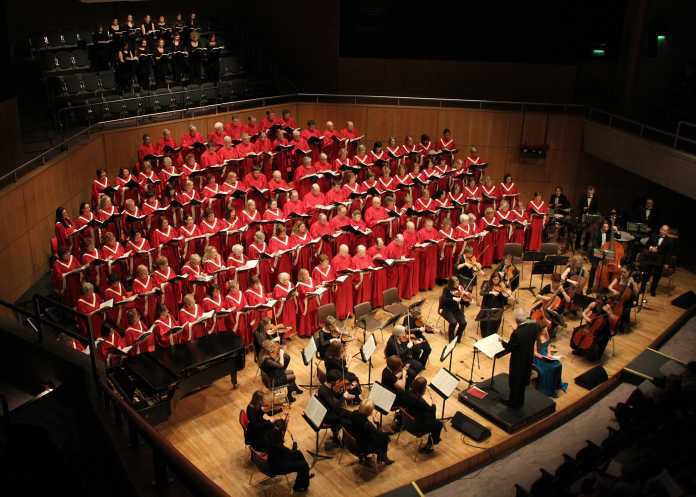 He will conduct the 26-strong Limerick Choral Union Chamber Orchestra and on stage, the 146 choristers as well as soloists Róisín Walsh, soprano; Madeline Shaw, alto; tenor Eamon Mulhall and bass David Howes. “The choir is as big as it has ever been,” Malcolm reports after an immersive residential weekend of rehearsal. “Our members who sing bass are 21 in number, we have 18 tenors. So we are the envy of many choirs as it is difficult to get men to join. We have 60 sopranos and 50 altos. He is delighted with the quality of singing of this year’s huge membership. This music master credits the experienced choristers with supporting newcomers and the quantity of music that they are required to learn, becoming word as much as note perfect. “The choir is sounding its best ever,” he states easily. “We had a great weekend of intensive rehearsals and as a result, the tempos sound crisp and there’s much more drama to it now”. 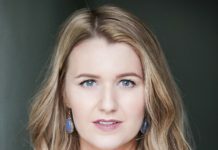 LCU and Chamber Orchestra welcome home Limerick’s Róisín Walsh from London, joined by UK based Madeline Shaw and her Irish husband, Eamonn Mulhall. David Howes is fresh from Wexford Opera Festival. Their unique voices will lead the choral swell into favourites such as the ‘Hallelujah Chorus’ and ‘For Unto Us a Child is Born’.